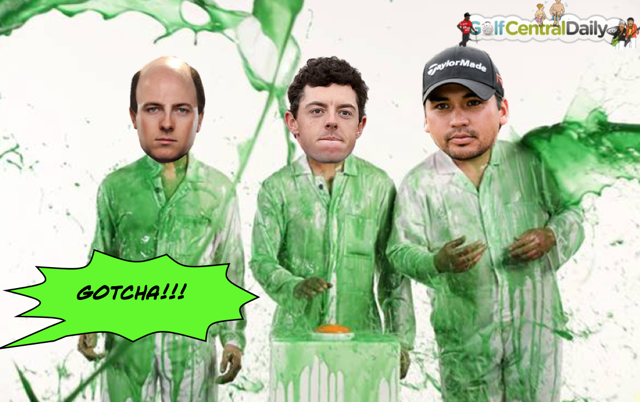 I bet you were wondering how it is that Rory McIlroy, Jordan Spieth and Jason Day are all playing in what would ordinarily be classed as a "low key" PGA Tour event this week? The week after a Major? The big guys never play the week after a Major? McIlroy, Day and Spieth would rather be anywhere but Cromwell this week. Of course they are not there by choice. After a stressful week at Erin Hills, they would much rather be resting up by a pool somewhere than in Cromwell Connecticut. So hats off to the PGA Tour who introduced a very clever rule change that linked supporting smaller events to keeping your PGA Tour card. The new strength-of-field regulation this season, means top players who play less than 25 events in the previous season, must add one event that they haven't played in the last four years.